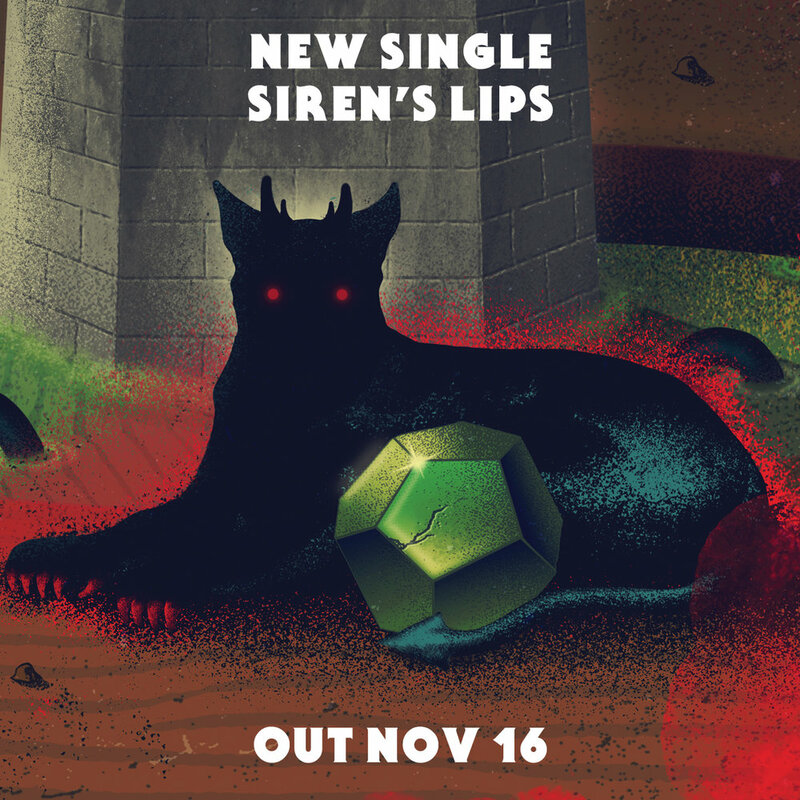 NEW SINGLE 'SIREN'S LIPS' OUT NOV 16th! New single from Capsula, 'Siren's Lips,' out Nov 16th! Pre-save 'Siren's Lips' on Spotify now at smarturl.it/capsulapresave!